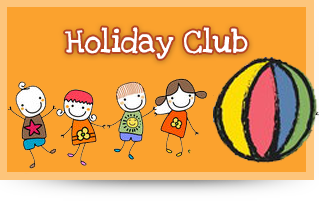 We run a Breakfast Club and Afterschool Club for children aged 2 years to 11 years during term time, with a walking bus to and from Bracken Leas School for those children of school age - the walking bus is taken through our garden and the school grounds are accessed via a secure gate. The Breakfast Club begins at 7.45am, and the children have access to a variety of cereals, toast, yoghurt and brioche for Breakfast. Breakfast finishes for the school children at 8.20am as we will need to get the children and their belongings together ready to take them up to school. Playgroup and Preschool children will have until 8.30am to finish their breakfast before we clear up ready to start our fun and activities at 9.00am, when the other children for Playgroup and Preschool will arrive. Afterschool commences at 3.00pm, and school children will be collected from school (just outside of the school hall) at 3.10pm. They will be brought down to Stepping Stones. Afterschool runs from 3.00pm-6.00pm. 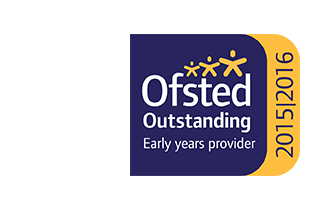 Our younger children to Year 1 will be in our Green Room for Afterschool and children from Year 2 upwards will be in our Red Room for Afterschool. 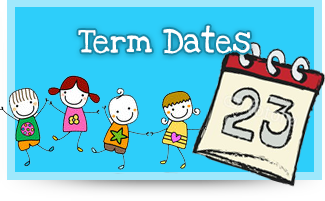 Please note that we currently have no spaces for Breakfast and Afterschool for September to December 2019 term. 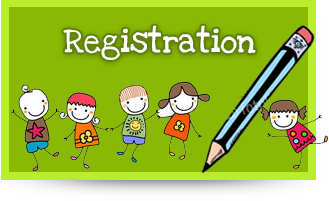 Should you wish to be waitlisted then please email admin@steppingstones-preschool.org.uk.